IF you are looking for Rafting Videos Scotland then you have come to the right place. Rafting videos are a great source of rafting information allowing you to see first hand what you can expect whilst water rafting. Over the years we have captured hundreds of thousands of rafting photographs (all our rafting trips come with free rafting photos!!). In this time we have also captured our fair share of Rafting Videos Scotland. Below we have broken them into there respective rivers. These are the River Tay, River Tummel and the River Orchy. Enjoy and please feel free to share the blog. The River Tay rafting videos. Splash promotional rafting videos for the river Tay. This is a full length promo video that gives you some great visual information from a typical white water rafting trip on Perthshires river Tay. For more information of rafting the river tay click here. Splash promotional rafting videos for corporate events rafting on the River Tay. Again a full length promo video, with extra highlights on the team work and games that can be incorporated into a raft trip. For more corporate rafting information click here. Splash promotional rafting video for River Tummel. This video gives a a full look at what you can expect from a half day on the mighty river Tummel. 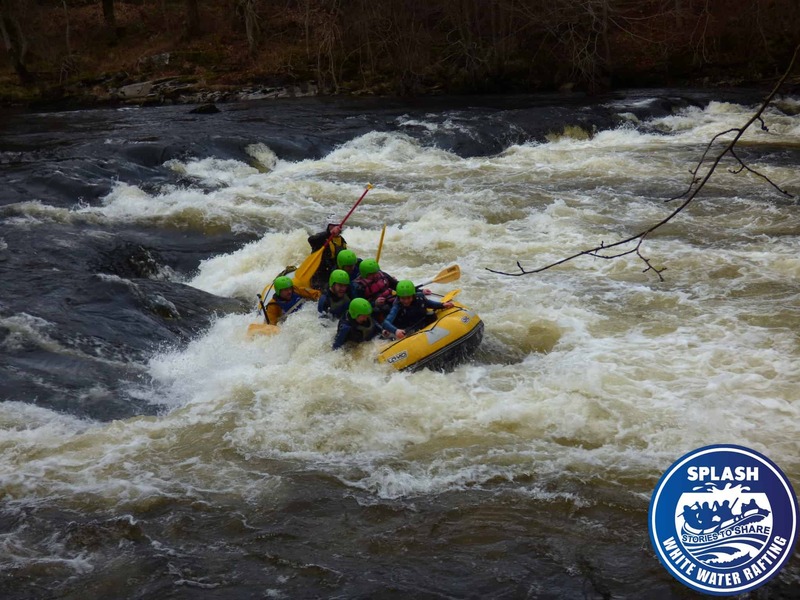 For more information about rafting the River Tummel near Pitlochry click here. A short rafting videos showing the smooth lines of the Lynn on the River Tummel. This short video shows the final rapid on the River Tummel called the Linn of Tummel. It is 18 foot in vertical height and covers two separate drops, this rapid depending on the water levels is a class IV or class IV+. A short rafting video of a flip on the River Tummel. This video shows an alternative line of attack on the last rapid ie the Linn of Tummel. It is time to hold on tight folks! !